Greater Lansing is comprised of a delightful mix of urban amenities and small town charm. 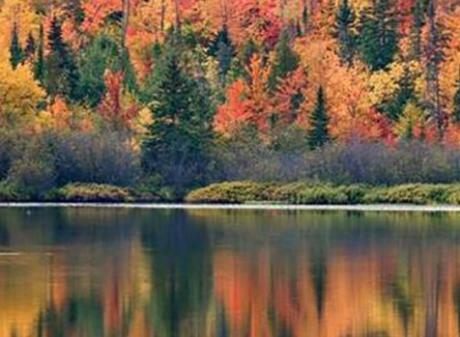 We like to think of the region as the heart of Michigan. Come relax, enjoy and experience a genuine slice of Midwestern hospitality. 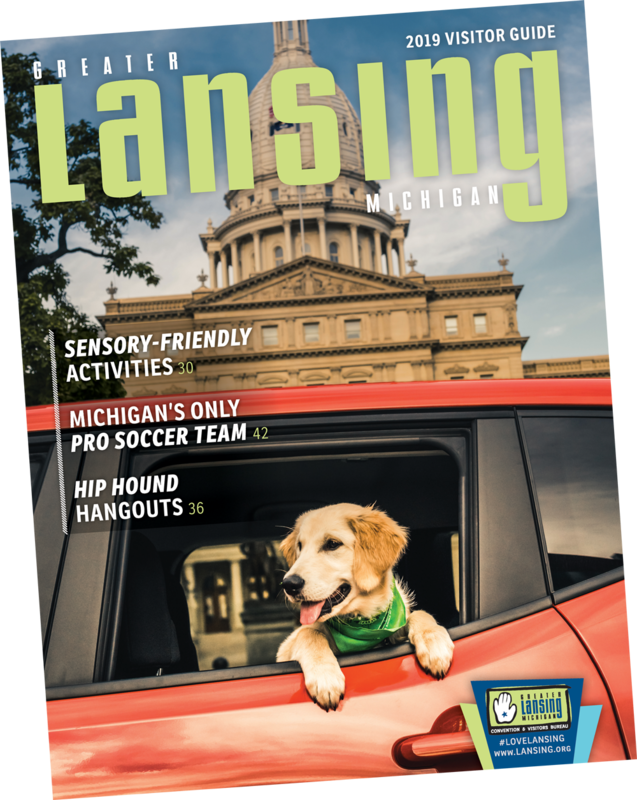 Visiting downtown Lansing? These 5 attractions are must-sees.